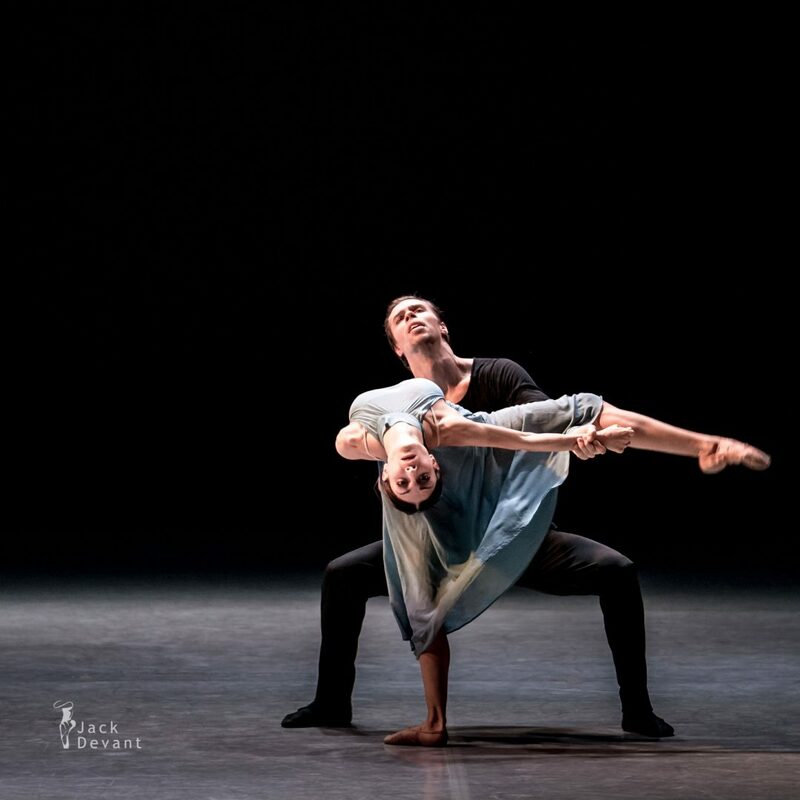 Marta Navasardyan and Evgeny Grib in Sharps and Flats, music by Sasha Pushkin, choreography by Evgeny Grib. Shot 9.12.2017, Classics Gala, Vanemuine Theatre. Evgeny Grib (rus Евгений Гриб) is currentlly soloist with the Estonian National Ballet. He was born 1988 in Tallinn (Estonia). 2001 – graduated from the Tallinn Ballet School 2001-2013 – a soloist with the Estonian National Opera. 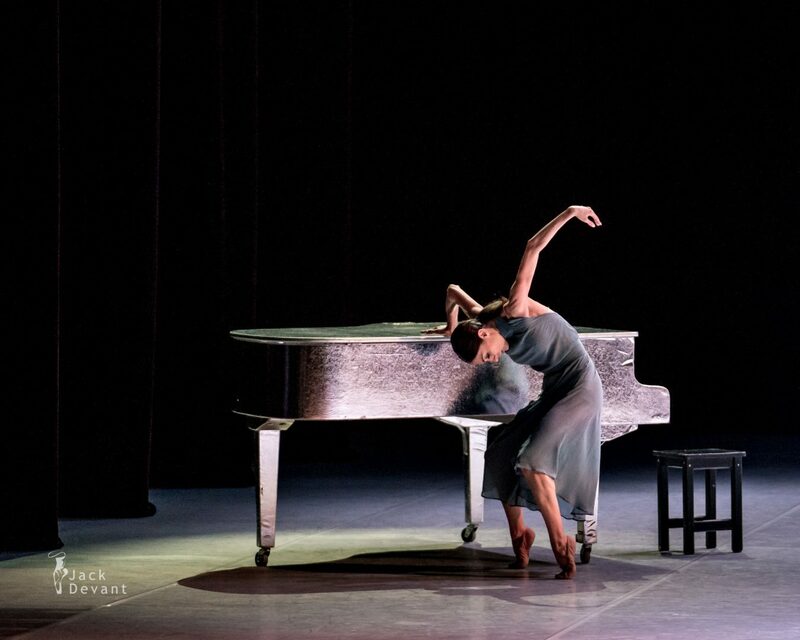 2013 to 2014 – a soloist with the Eifman Ballet, St. Petersburg. From 2014/15 season, Jevgeni is back in Estonia. Marta Navasardyan is a soloist with Estonian National Ballet. Marta graduated from Moscow Ballet Academy in 2008, under the supervision of Prof. Leonova. In 2008–2014 she was a soloist of The Russian State Ballet Theatre. She joined Estonian National Ballet company in 2014. Photos by Jack Devant ballet photography © with kind permission of the Vanemuine Ballet, special thanks to ms Mare Tommingas and ms Kai Rohejärv.